We have the most of Samsung and LG Parts in stock. Having trouble making calls? Cracked or Broken screen? Touch screen not working? Phone not charging? Battery problem? Bring your phone to One Stop Wireless! 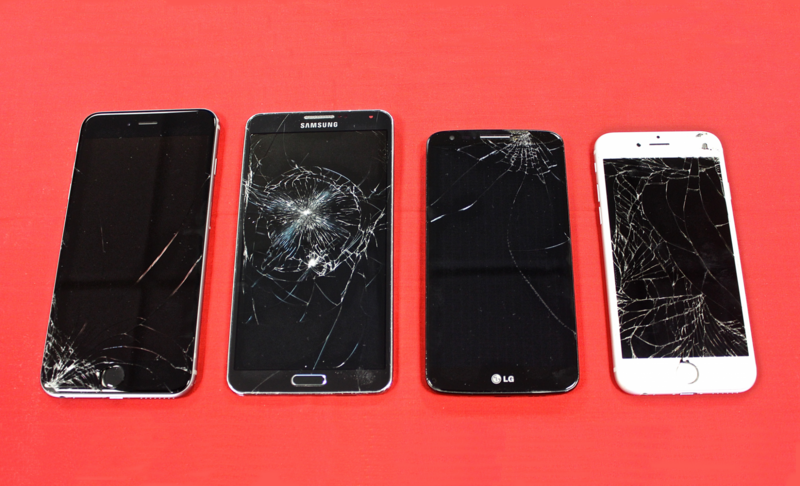 We offer fast cell phone repair services at the best competitive rates and a quality in-store warranty. 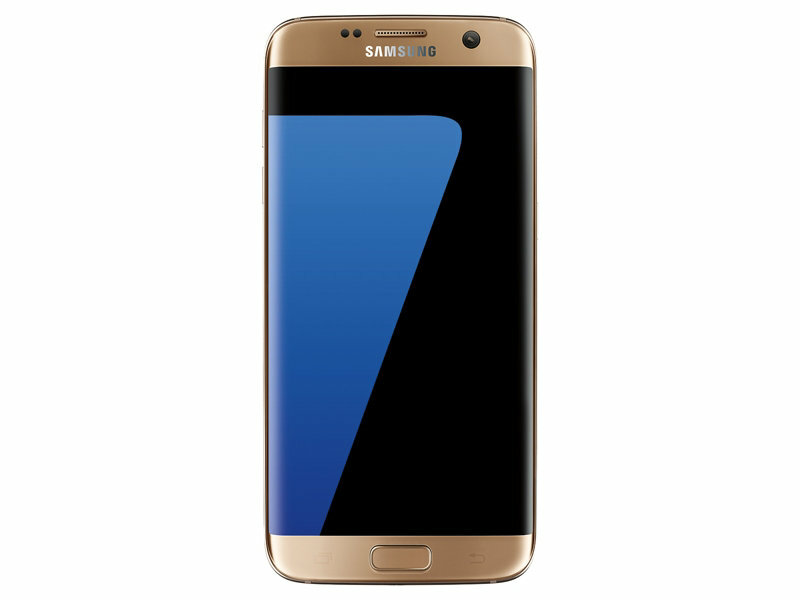 Our experienced expert repair techs are skilled at all types of phones, and phone related problems; everything from water damage, cracked screen, to battery and charging issues; they know there stuff and will get your phone fixed and get you on your way in usually the same day or less. At One Stop Wireless we only keep the best top quality replacement parts in stock, and if we do not have it we can special order it usually with in 3 to 5 business days or less. We can repair most of the Android screen if they are broken or not responding, this includes Android phones like Samsung, LG, Motorola, ZTE, Huawei, and even Alcatel we can get most Andriod screens replaced usually within hours or less! 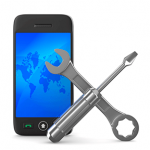 Trust One Stop Wireless with all of your cell phone repair needs. Call or stop on by one of our convenient locations, two in Savannah along Victory Dr and Abercorn, and one in Hinesville along General Screven Way! We have all Samsung S9+,9, S8+,8, S7,S6,S5,S4 lcd in stock. We have all Samsung Note 9,8,5,4,3 lcd in stock. 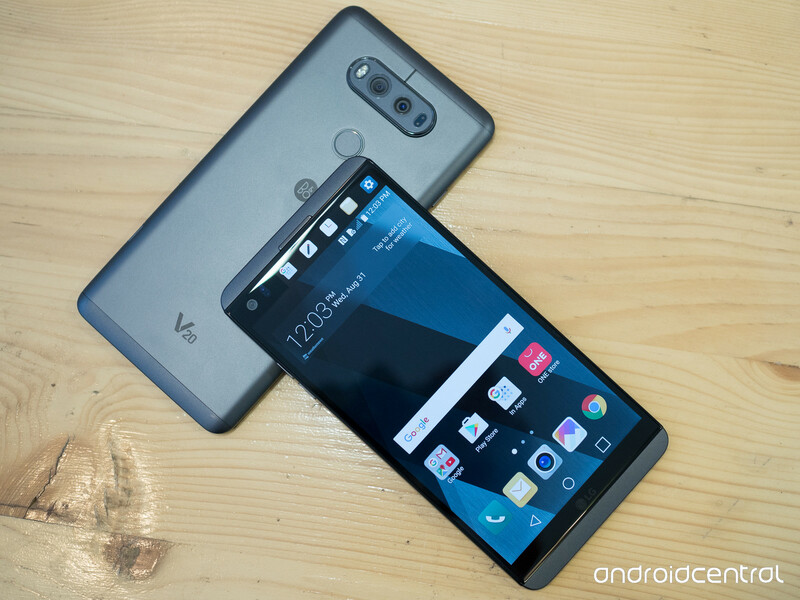 We have all LG V30,V20,V10, G6,G5,G4,G3, Stylo 4,3, K20 lcd in stock. We fix all other Phones: Motorola, ZTE, Google, Kyocera, HTC, Alcatel, and Sony. Most of parts can be order with in 2 to 5 days. Please call for quote We repair LCD for ALL Android phones. Contact us for pricing.